We are recognized as a leader in the design and manufacture of batch counting and accumulating solutions. Our Streamfeeder batch counters and Streamfeeder accumulators handle a wide variety of products. Commercial print products include flat and folded promotional literature, postcards, forms, cartons, trading cards, greeting cards, and more. 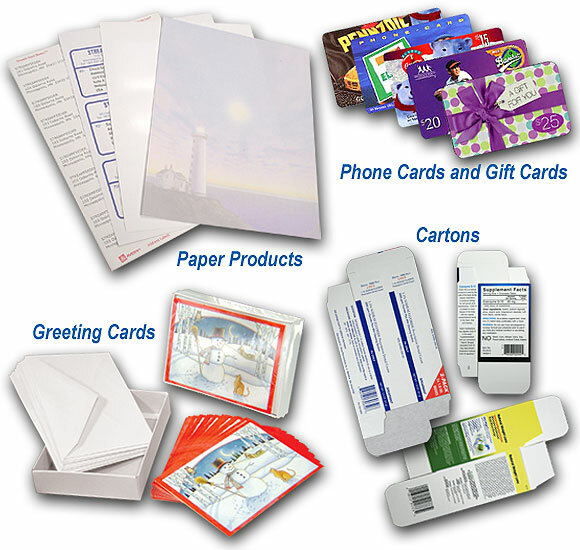 Retail paper products include labels, photographic paper, construction paper, scrapbooking materials, and more.